In this guest blog, Sean Mcleod, an exclusive user of LATICRETE® SPECTRALOCK® epoxy grout for over 10 years shares some of his secrets to a successful install. 1. Storage - Temperature is critical! During summer months I always make sure to chill my SPECTRALOCK® Parts A and B and keep Part C stored in a cool place. This extends the open time of the epoxy grout. 2. Tools - I use a new premium soft grout float. This helps to pull as much excess grout off the surface. This is my favorite grout float to use. It’s smooth and leaves the surface clean. 3. Sponge Health - I usually put a teaspoon of the cleaning additive provided in 3 gallons of water to wash with. This keeps my sponges from gumming up and swelling. If you run out of the cleaning additive, you can use vinegar (acetic acid) in its place. 4. Measurement - I leave about a 1/4 cup of SPECTRALOCK Part C in the carton* because it’s just a hair thick when I use it all. It just seems way easier to spread and it leaves me a small amount for any repairs if needed. 5. Timing - Timing is everything. You must wait 15 to 30 minutes to wash depending on temperature and humidity. Usually I go by the color change. Epoxy cures darker and SPECTRALOCK (usually starts to change color about 15 min or so) unless the temperature is below 70 degrees Fahrenheit. 6. 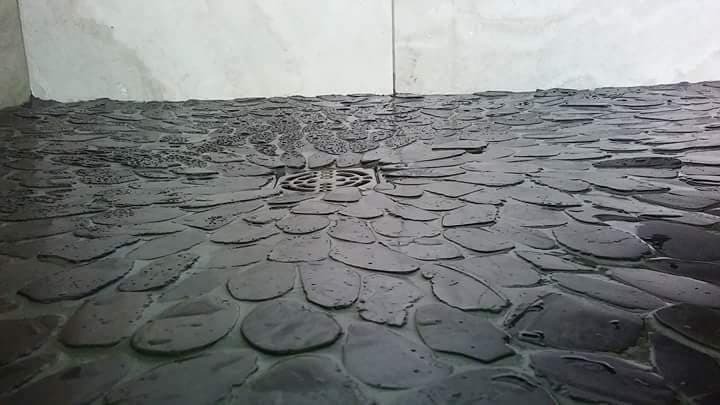 Tile Preparation - I never dampen the surface of the tile. If water is in the joints, then it will sag sometimes. 7. Temperature - After mixing a full unit of SPECTRALOCK epoxy grout I usually break it up into 3 piles on scrap cardboard. This helps reduce the temperature of the epoxy grout that is generated especially when in a bucket. 8. Workflow - On a 3’x5’ shower I smear all 3 walls, then wash and dry. 9. Air - Don’t use fans and stay away from direct moving air. 10. Water - Always use clean, cool water. 11. Residue Prevention - I would say that drying the surface area after washing is the most important step to prevent sticky residue. 12. 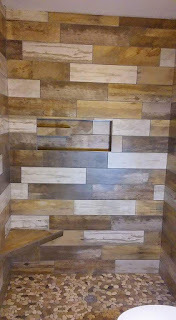 Client Notification - When grouting stone I always inform the client that epoxy grout will enhance the stone. 13. Avoid “Picture Frame” Effect - I slurry the whole tile and let it sit about 5 minutes to absorb into the stone to avoid a picture frame effect. 14. 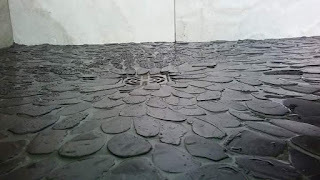 Grout Release - If I'm grouting a rough surface (or anything with an aggressive profile) like slate and quarry, I use grout release. 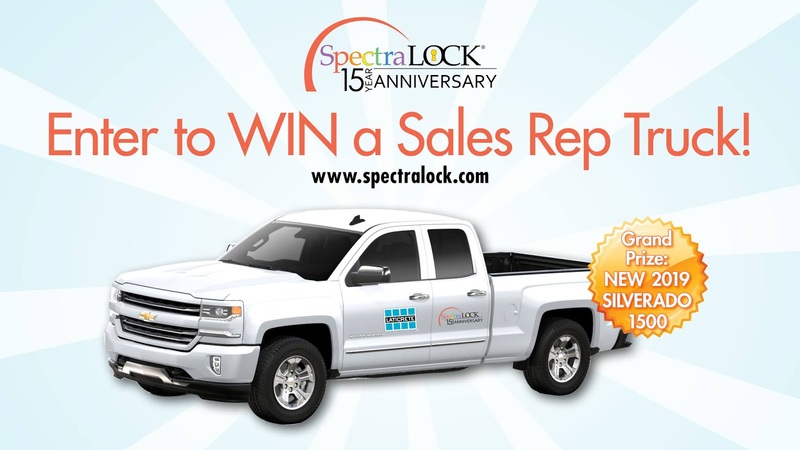 Learn more about the #1 epoxy grout in the industry for over 15 years and how you can enter to win monthly prizes and a grand prize drawing for a new 2019 Chevy Silverado 1500 truck! Sean Mcleod is the owner of Twisted Tile Works out of Heber Springs, AR. He started in epoxy coatings, industrial epoxy floors and then was a terrazzo mechanic installing epoxy and sand cushion terrazzo. 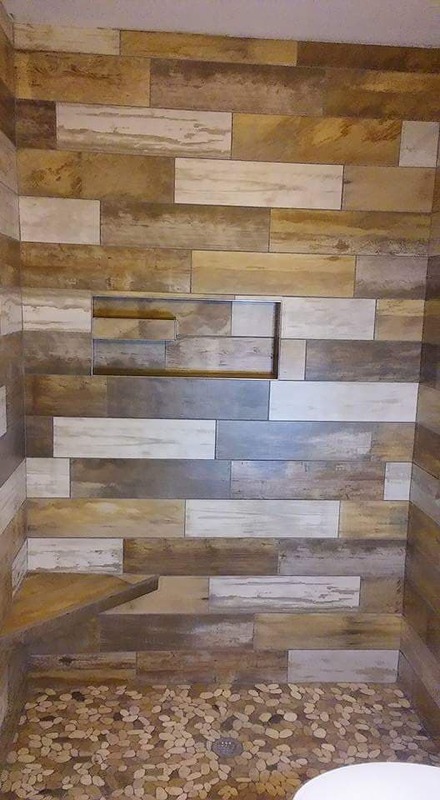 He has been installing tile for almost 20 years. 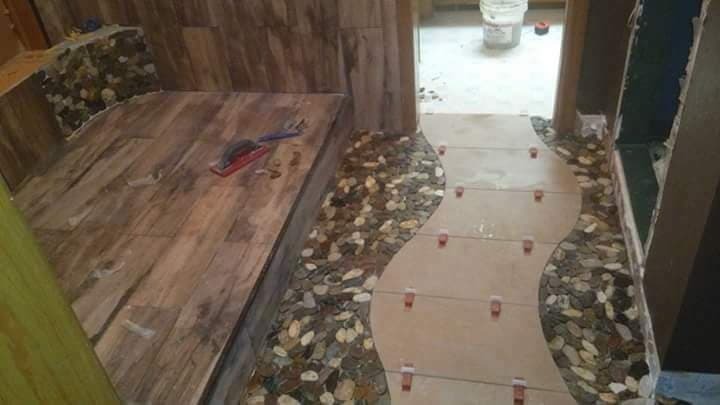 About 4 years ago he decided to specialize in tile showers. He’s a small company with attention to detail and design. 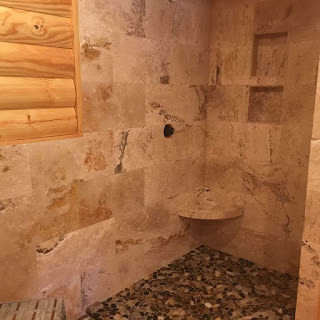 By using SPECTRALOCK® Pro epoxy grout epoxy grout exclusively in showers he has found a niche in his market with good results. He started Twisted Tile Works 3 years ago. Before that it his company was named Mcleod Tile. 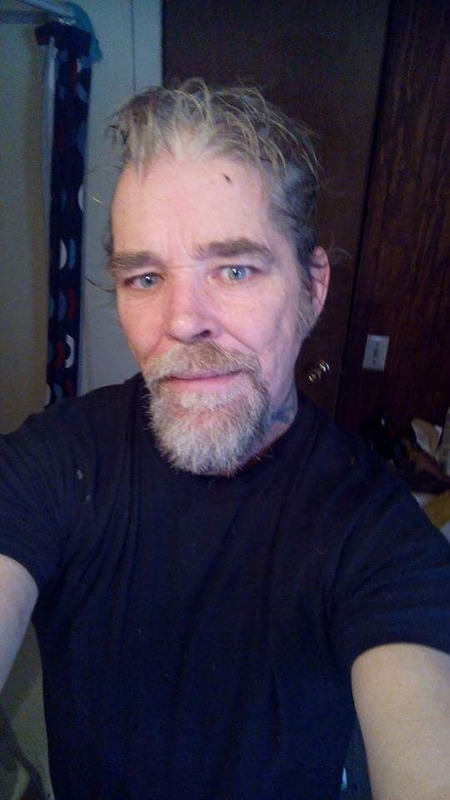 He works primarily in Heber Springs Arkansas, however does travel to other cities like Little Rock, Ft. Smith and Memphis.